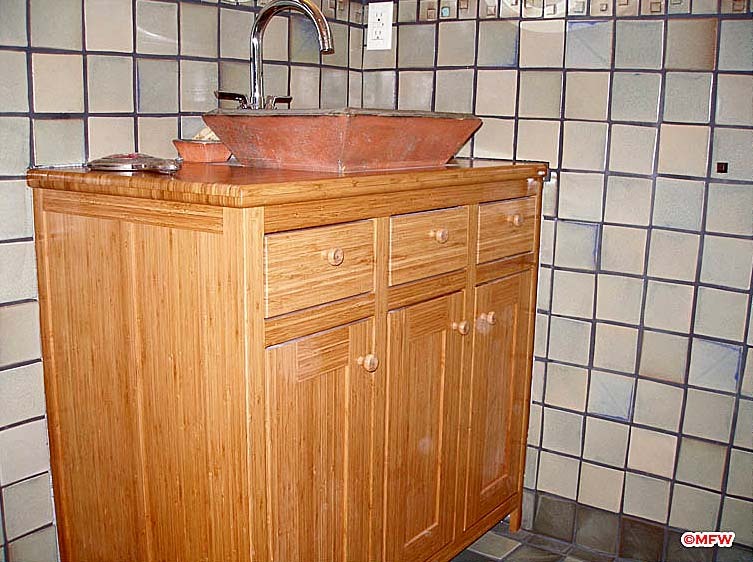 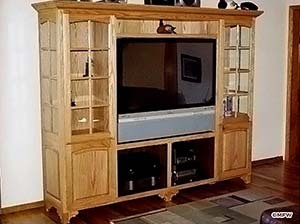 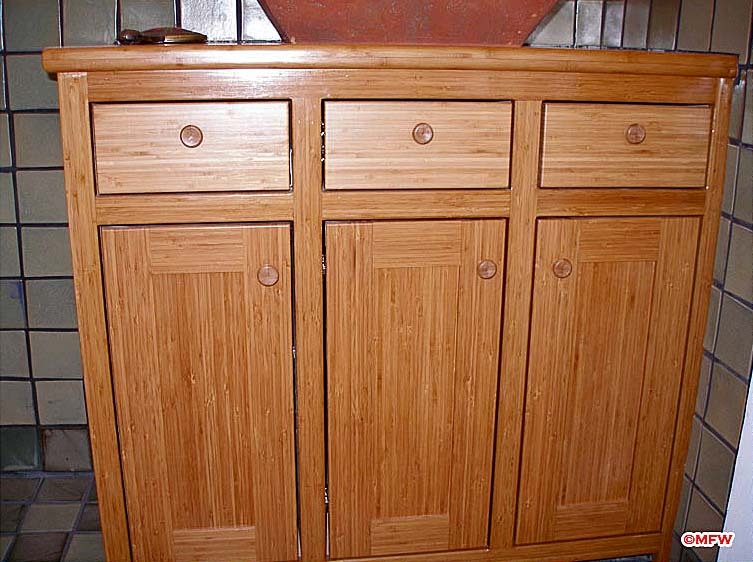 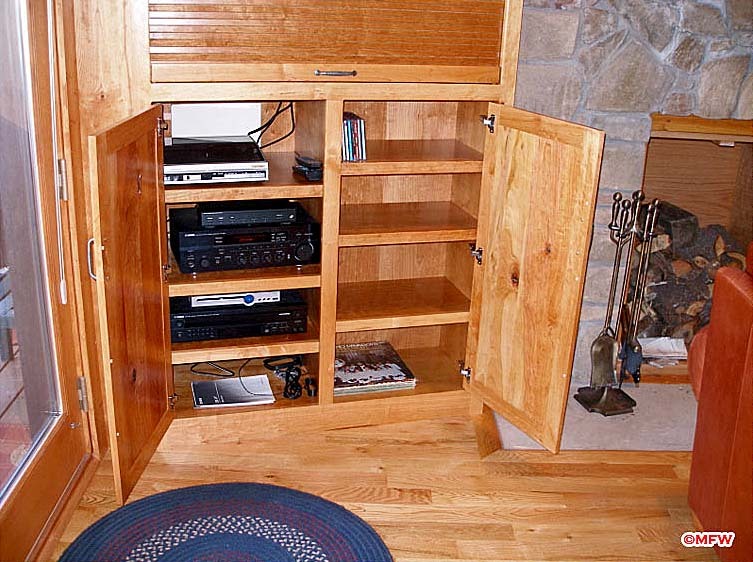 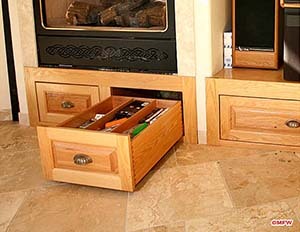 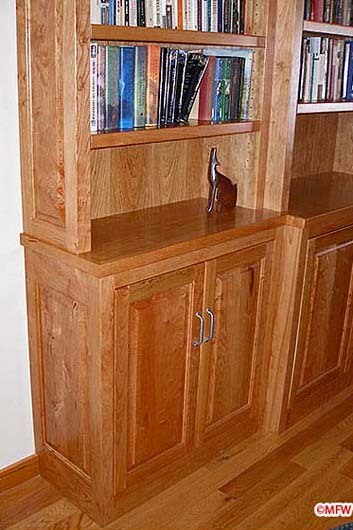 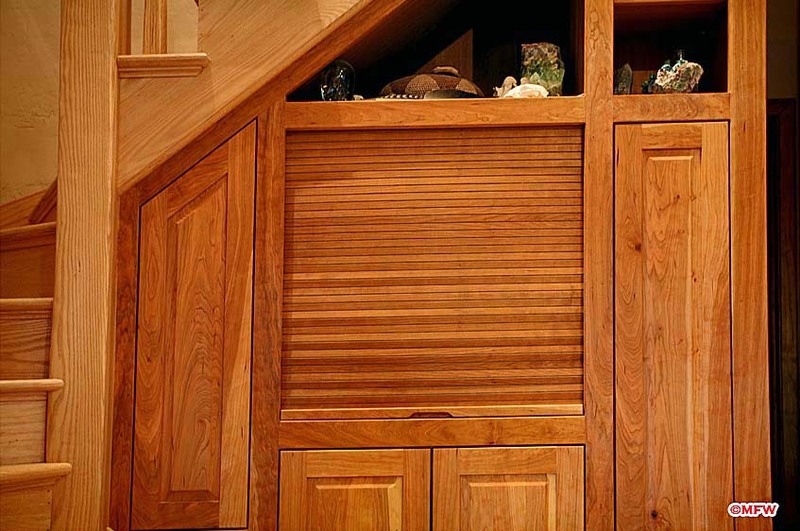 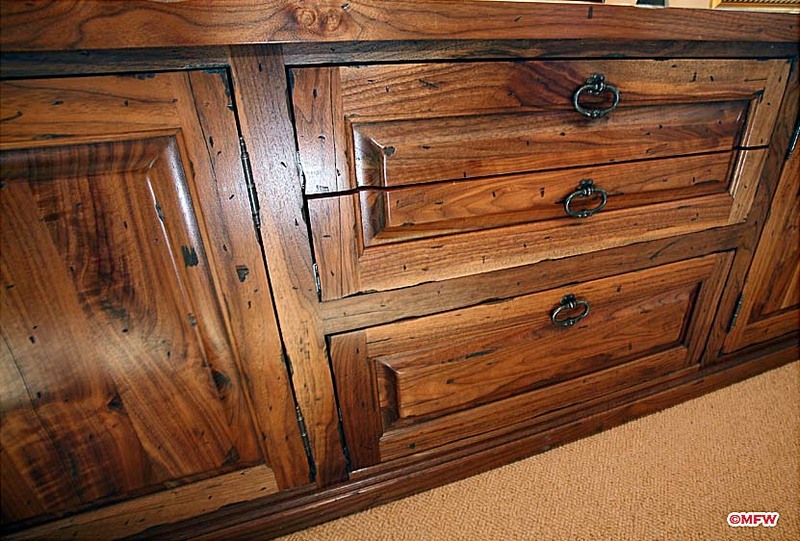 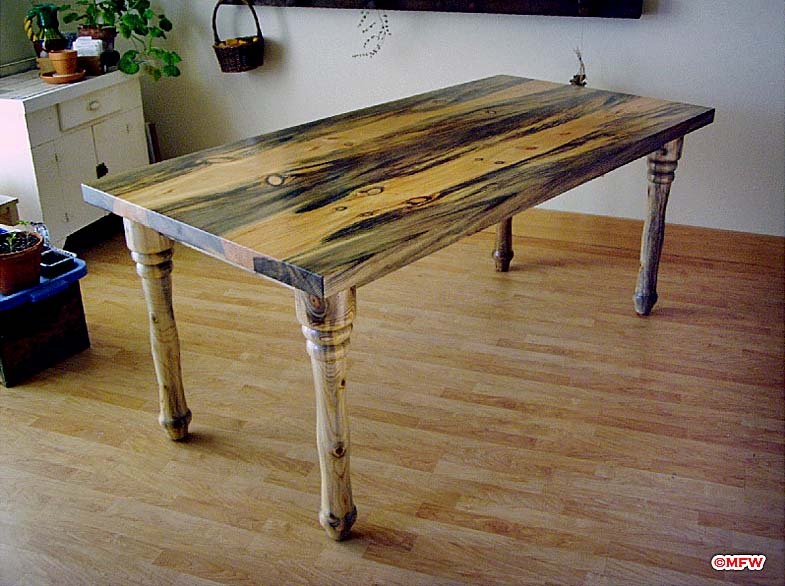 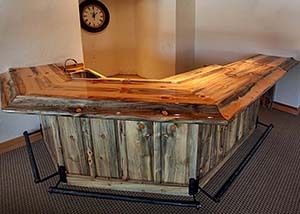 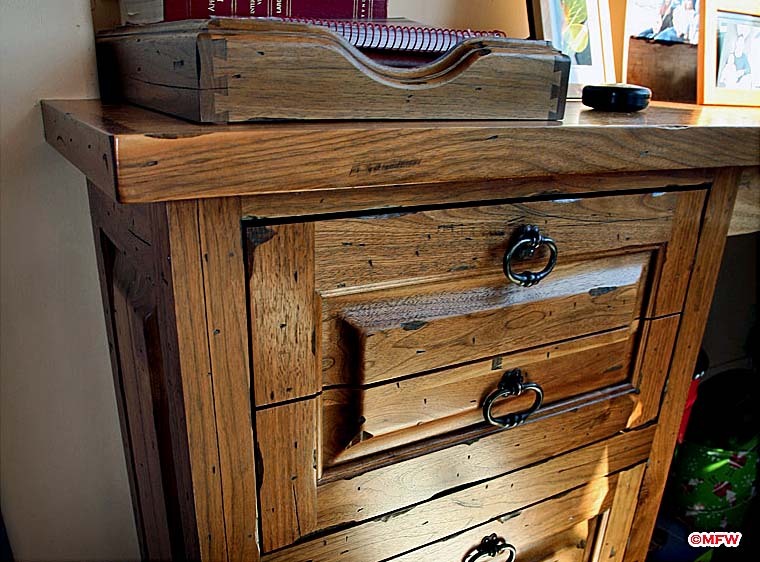 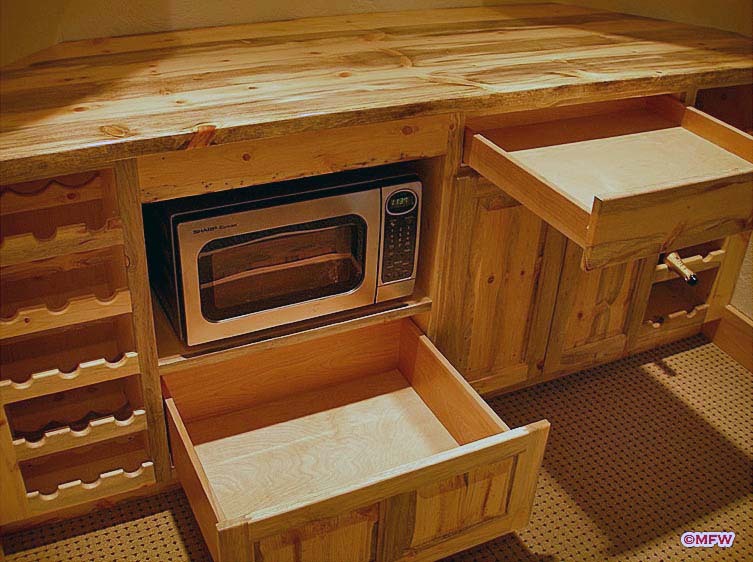 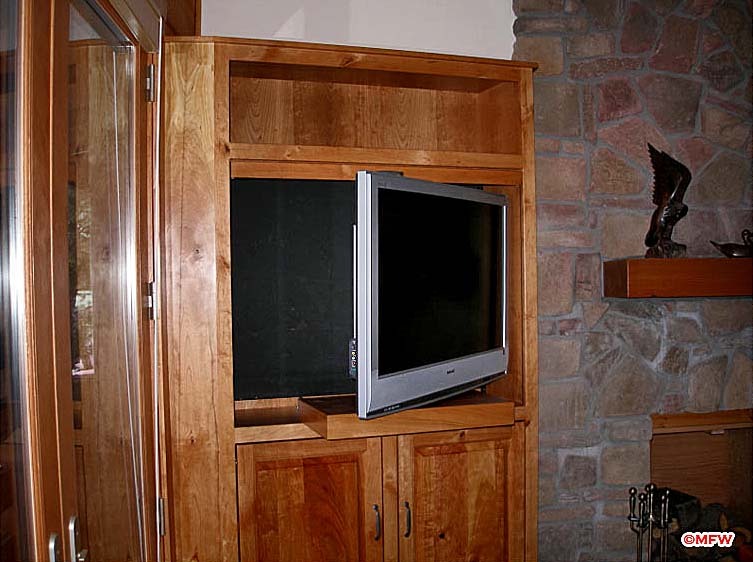 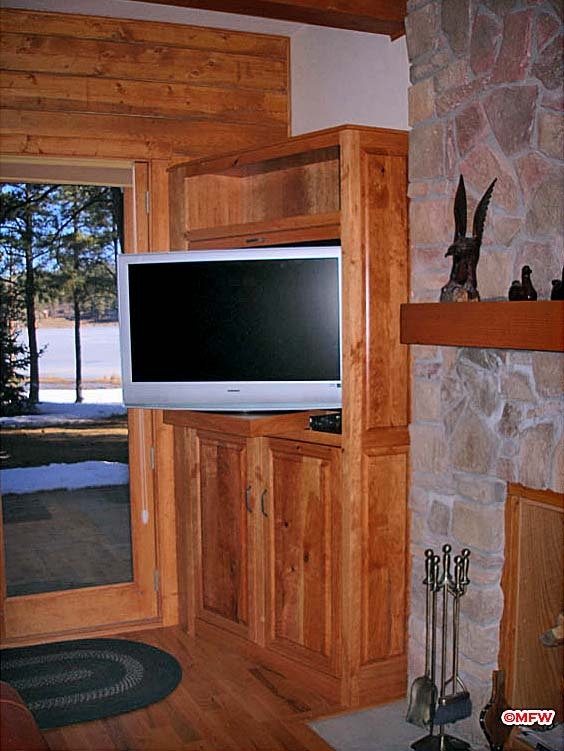 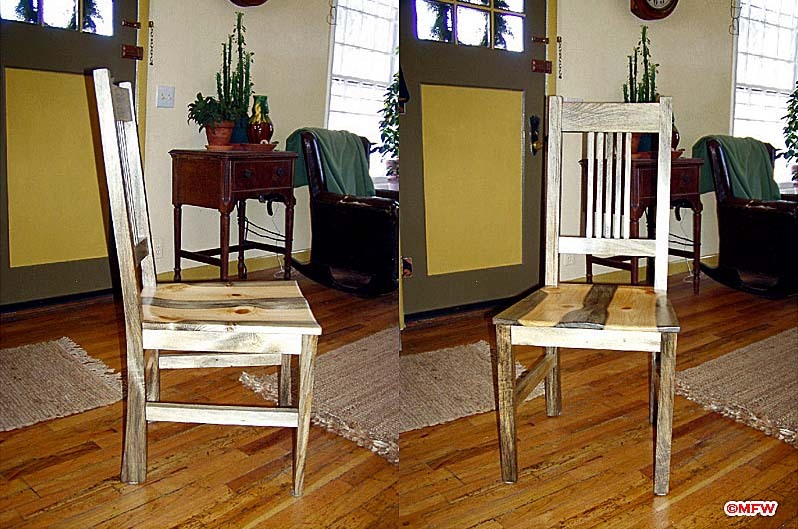 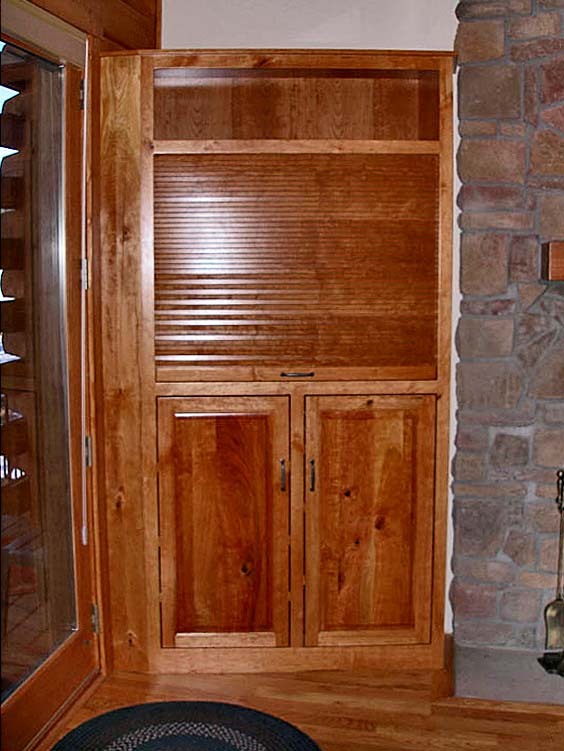 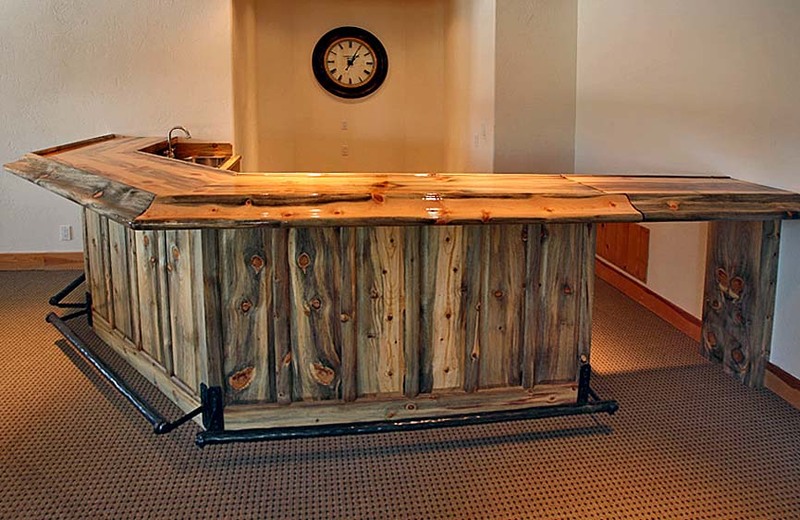 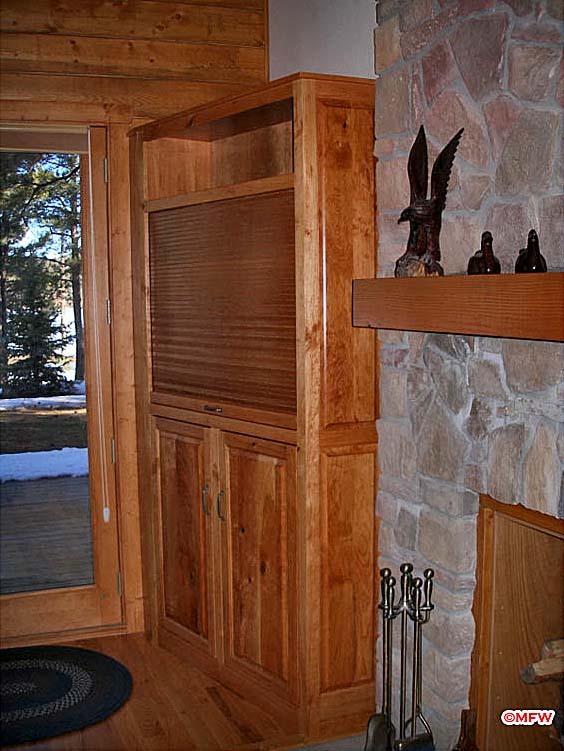 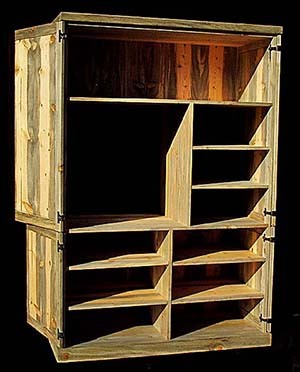 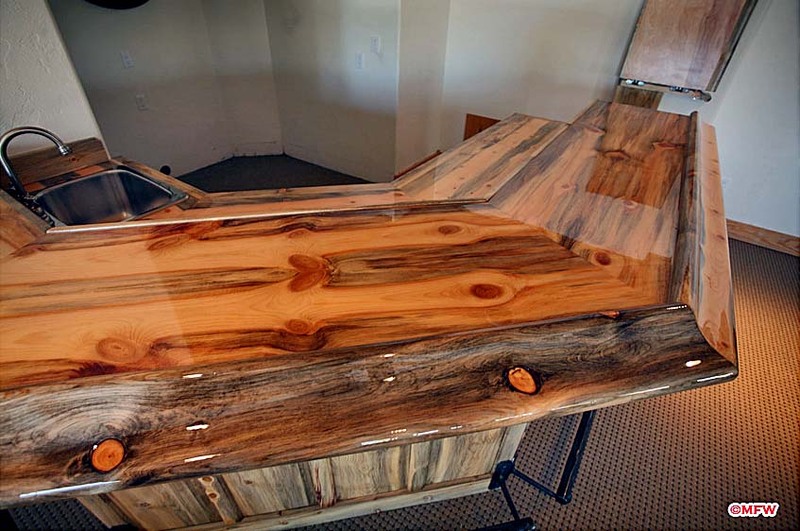 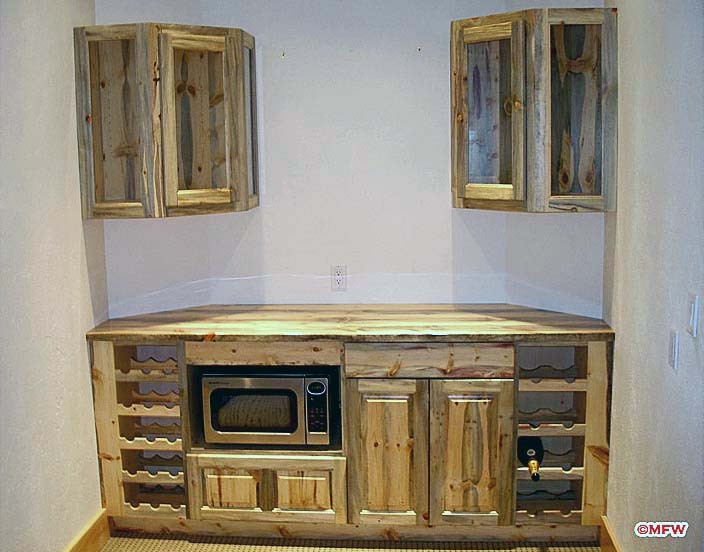 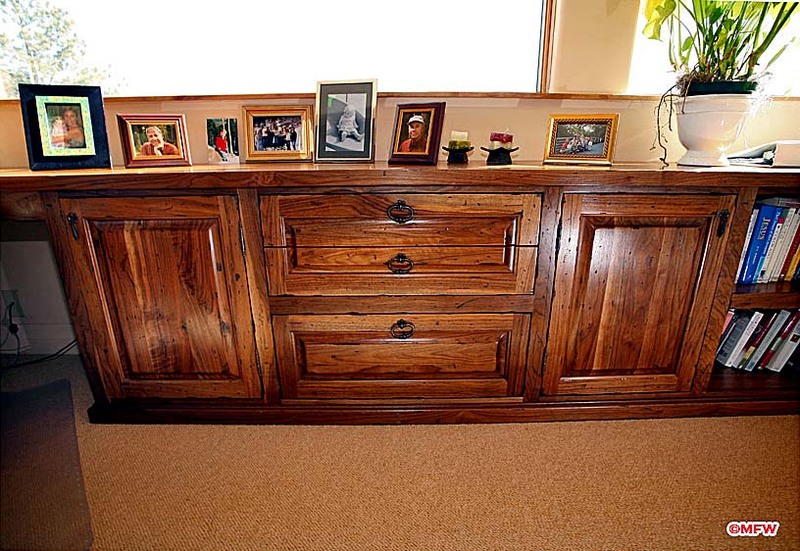 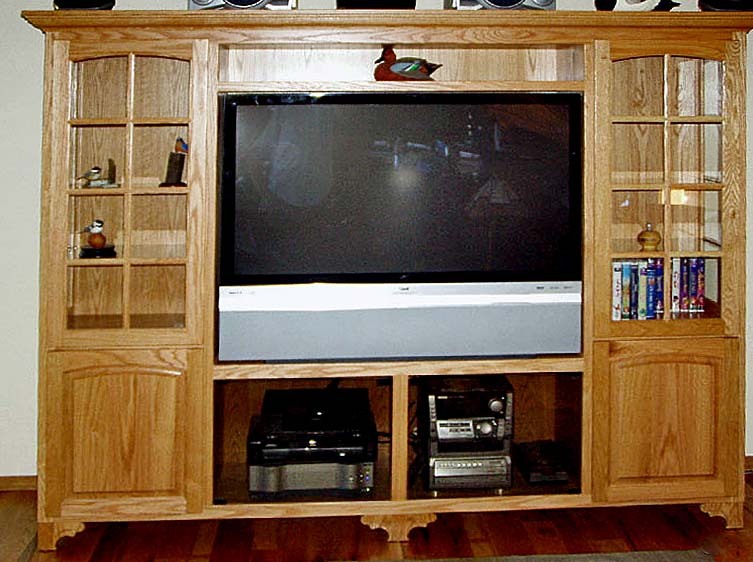 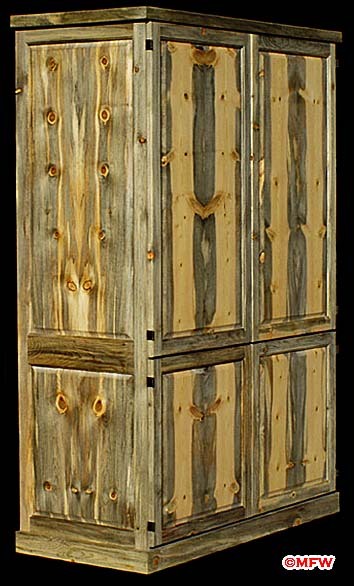 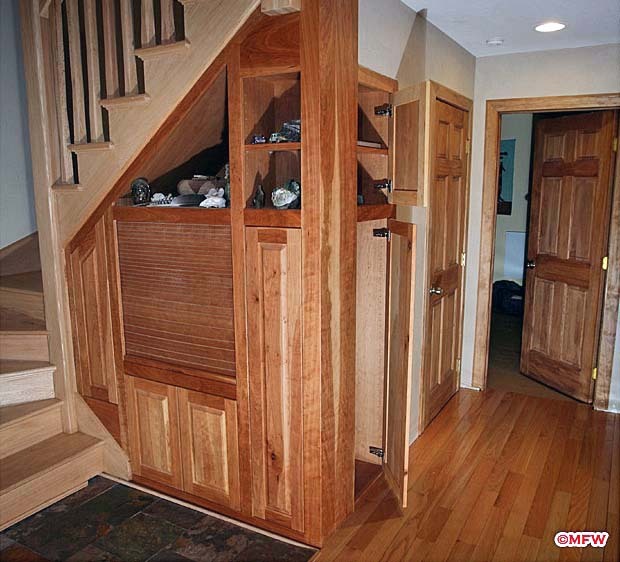 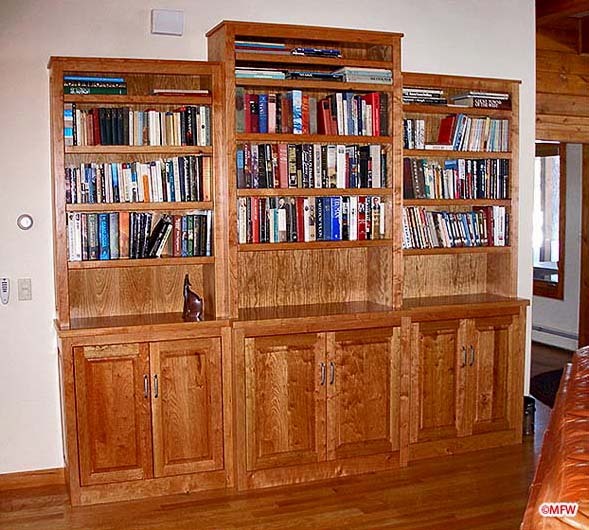 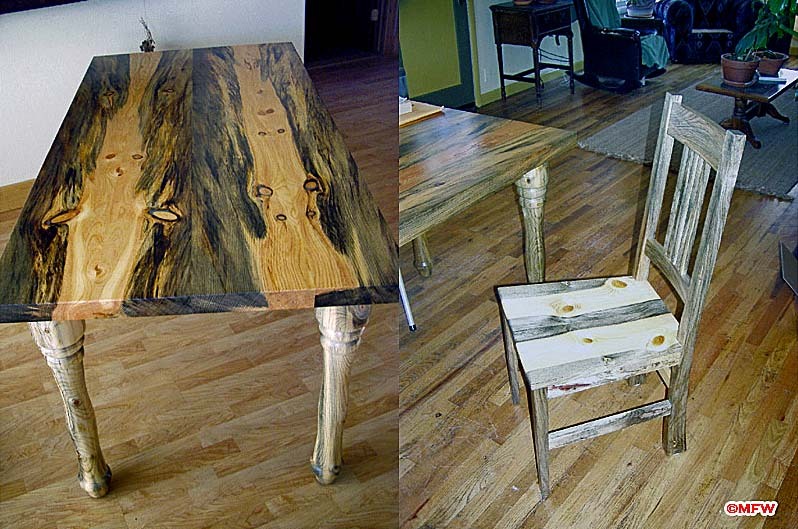 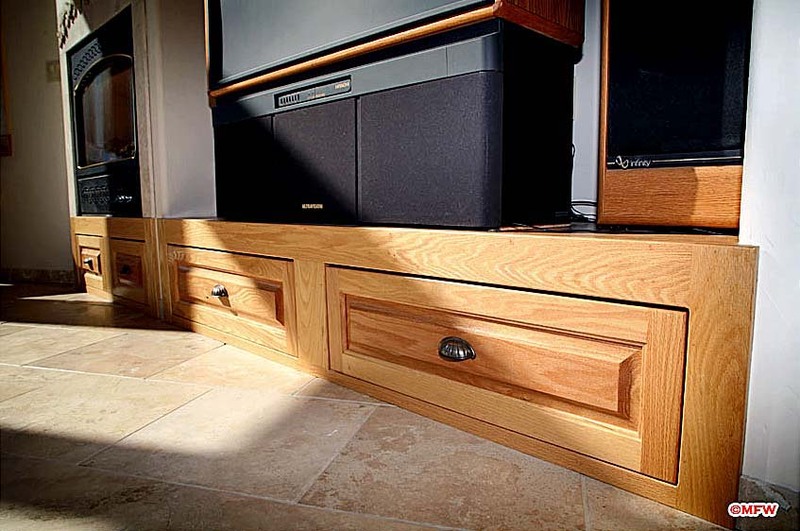 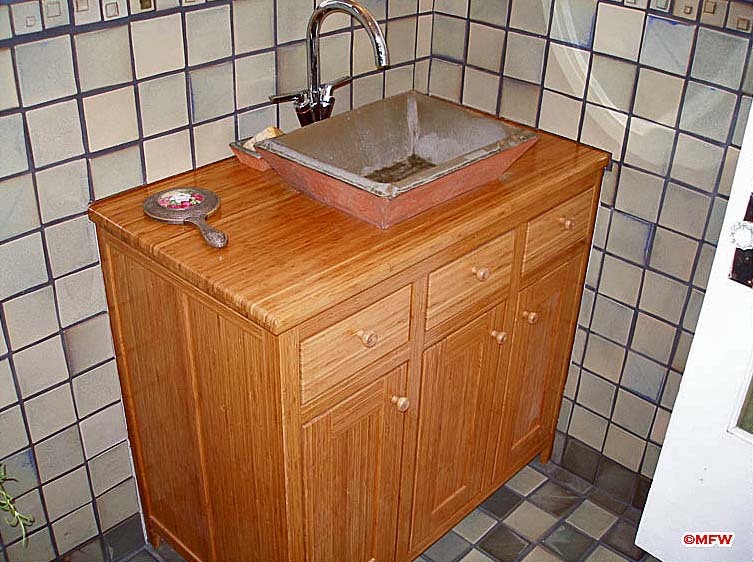 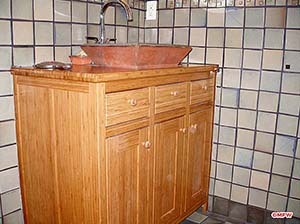 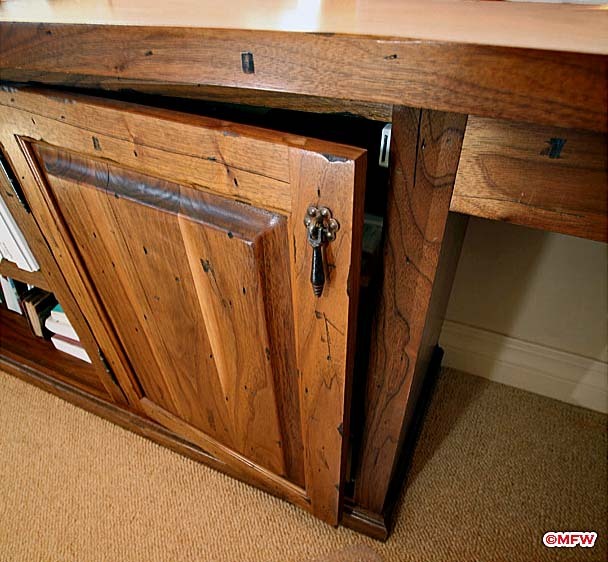 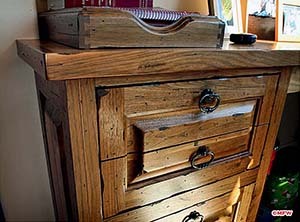 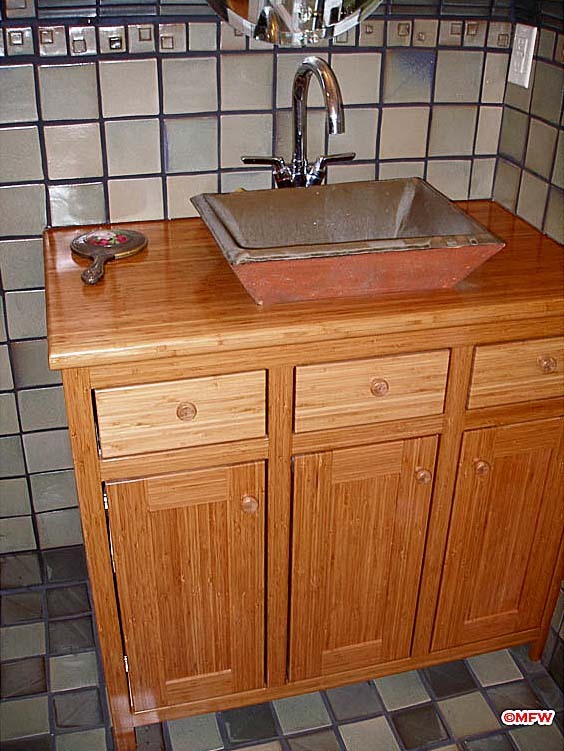 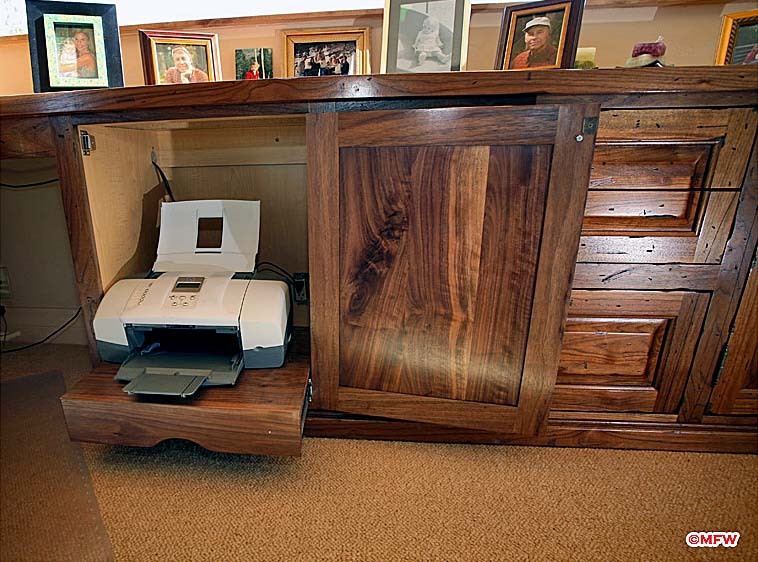 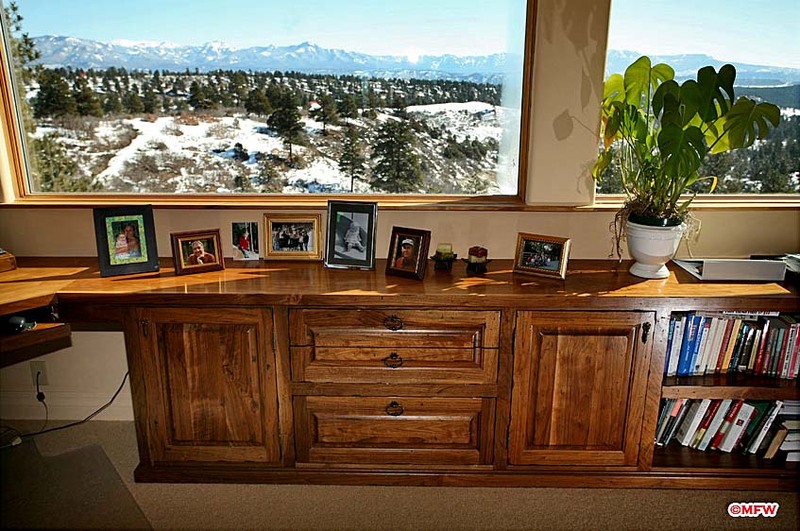 Hand-crafted furniture is a specialty of Musgrove Fine Woodworking. 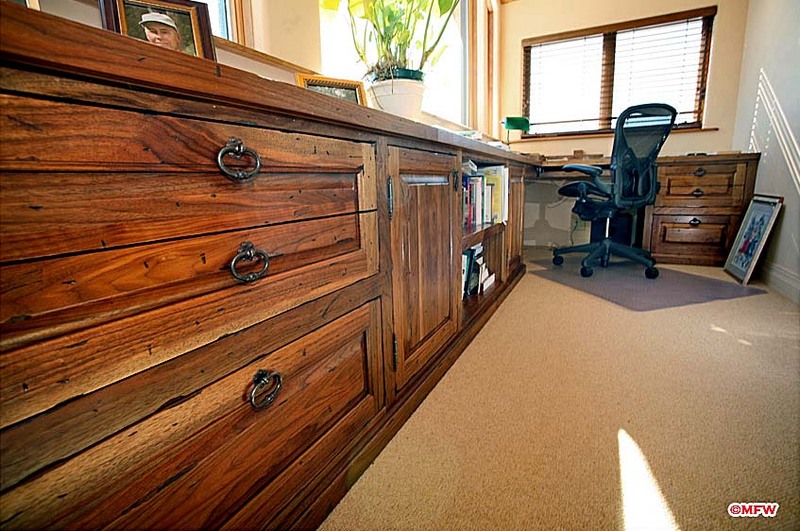 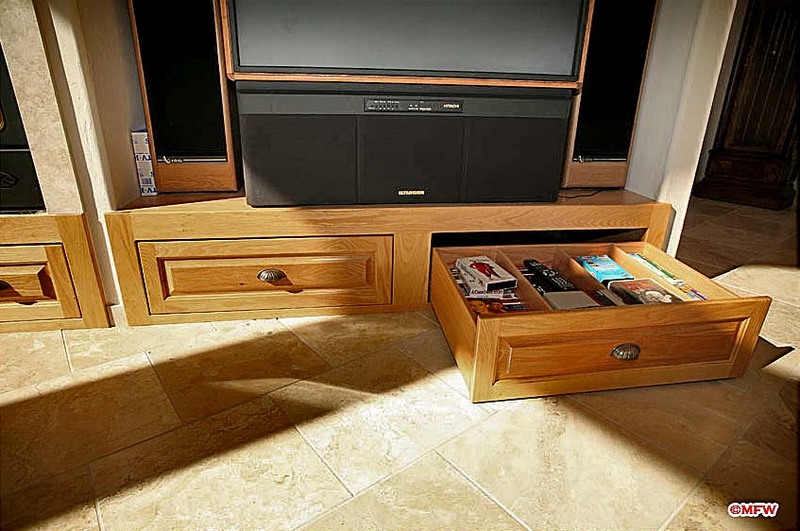 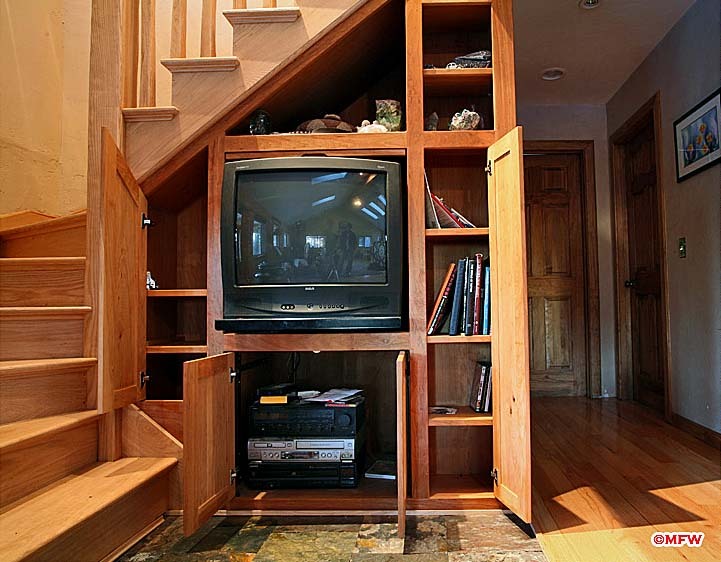 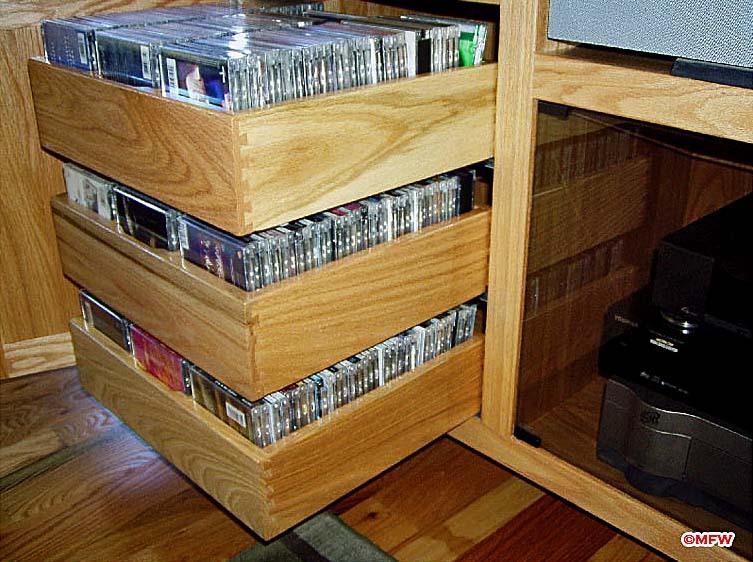 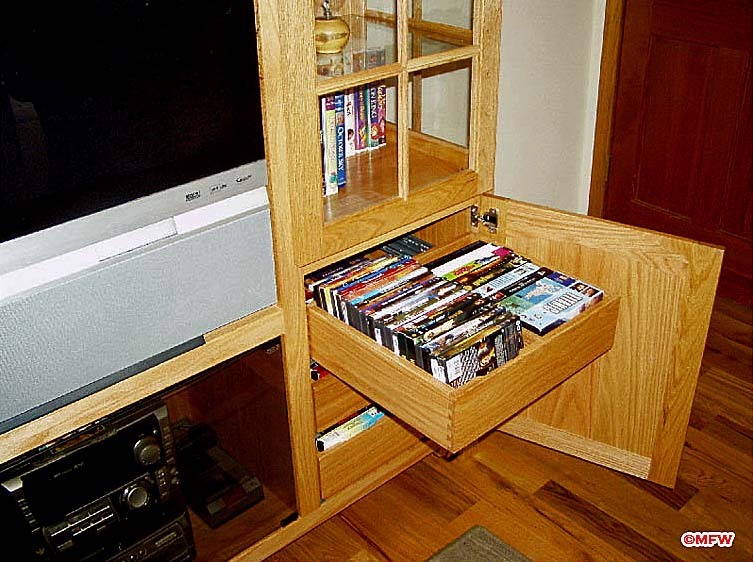 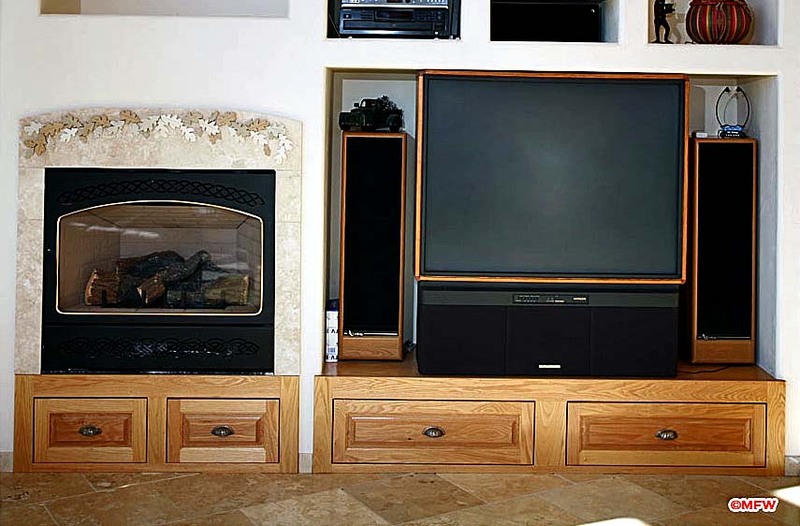 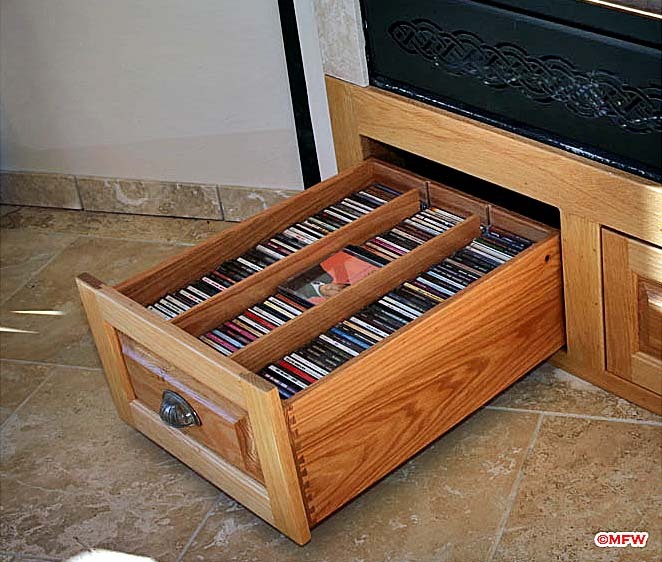 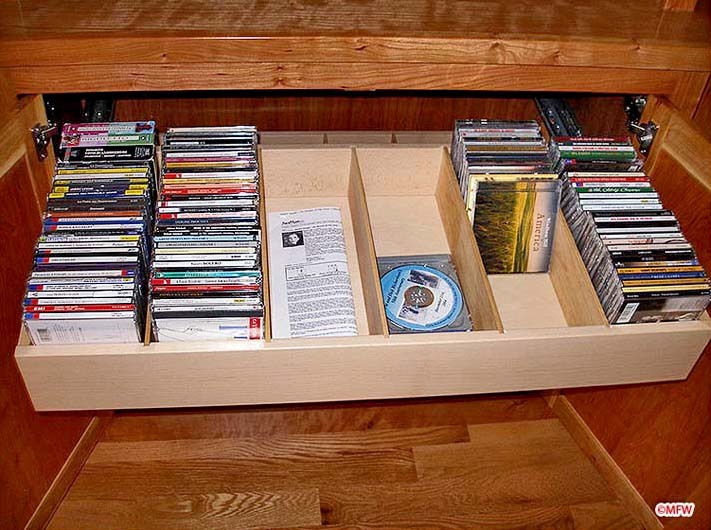 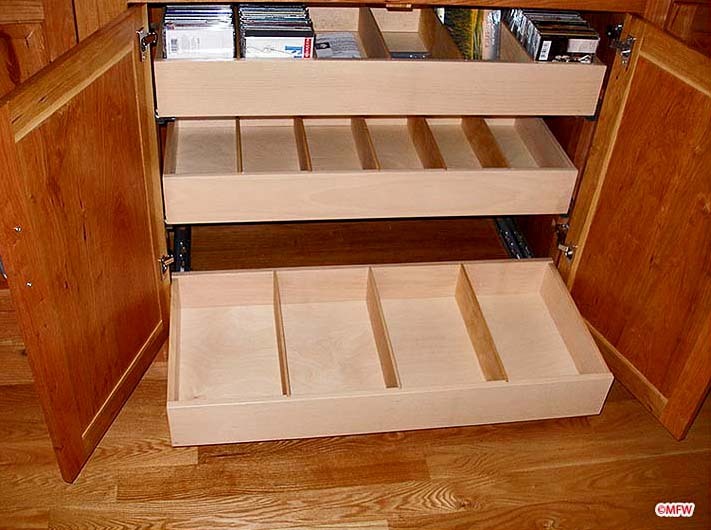 Built-in units can save space and increase the value of your home or office. 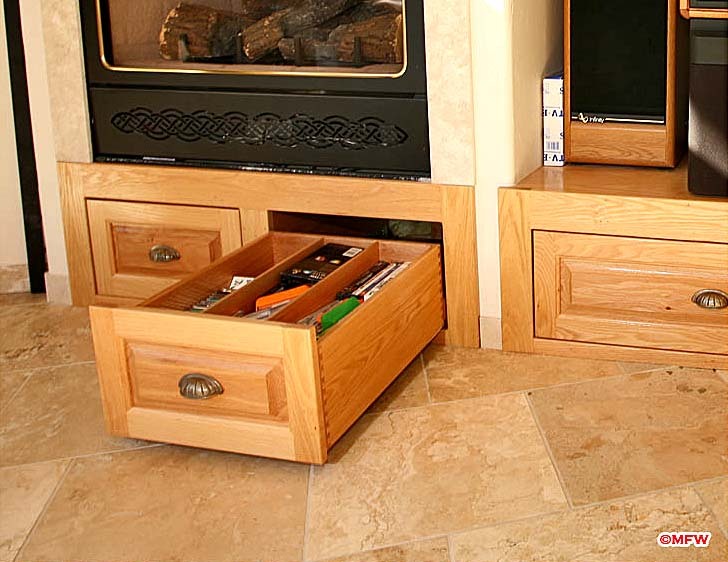 Individual pieces and sets are constructed to last a lifetime and become family heirlooms. 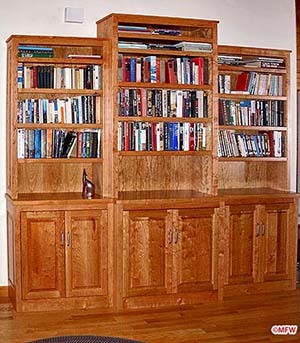 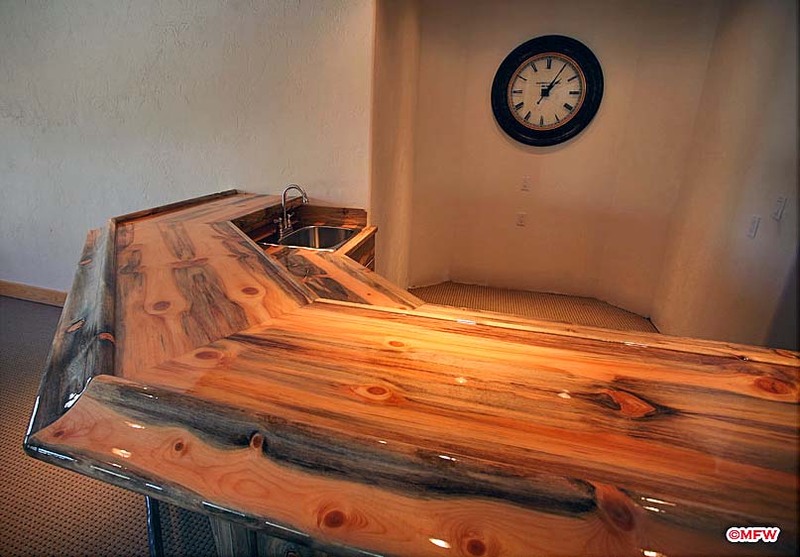 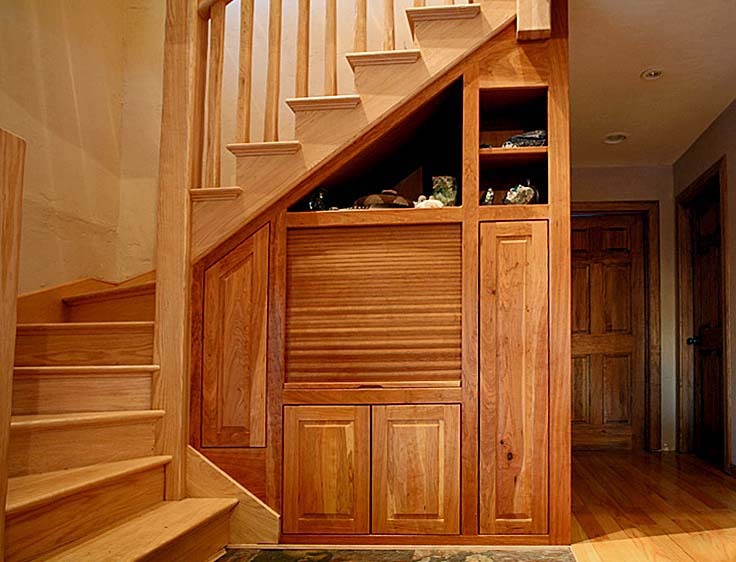 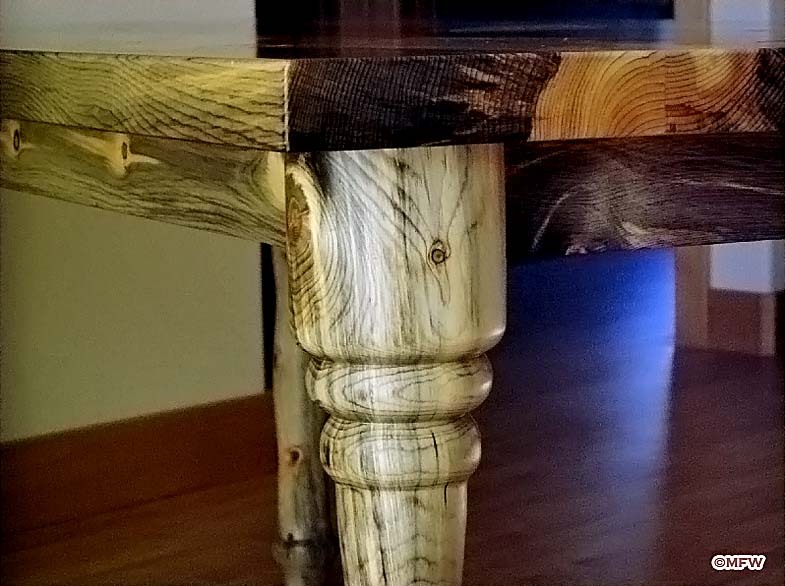 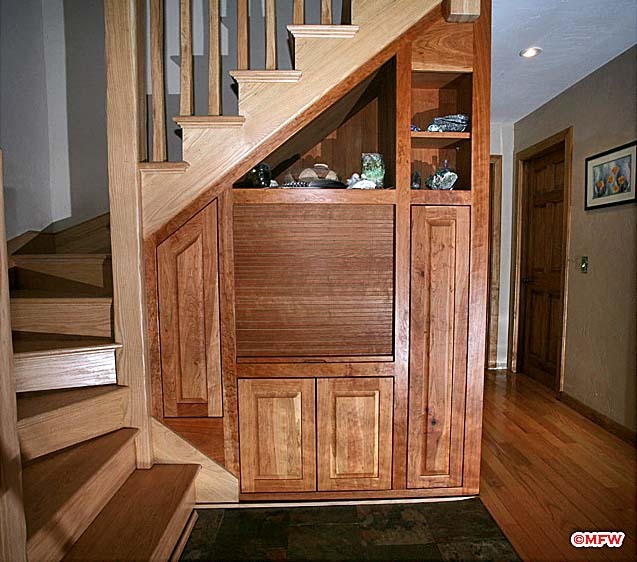 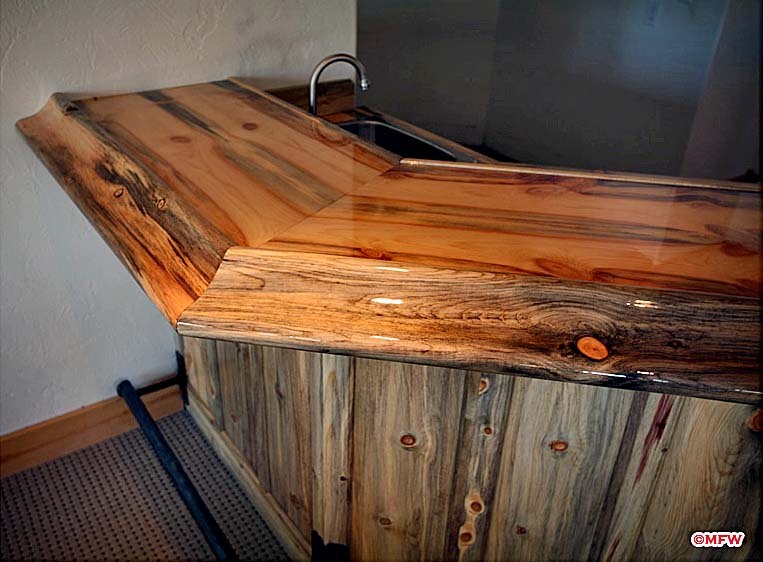 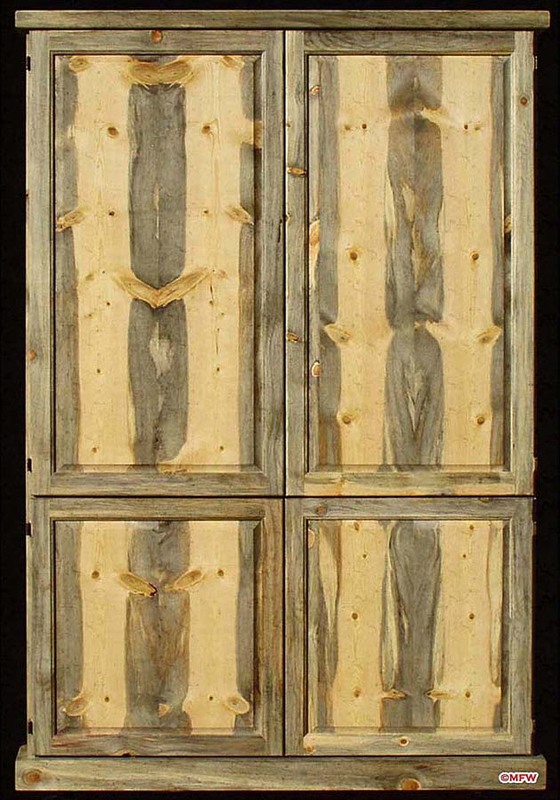 Please browse the galleries below to view some examples of hand-crafted furniture by Musgrove Fine Woodworking.